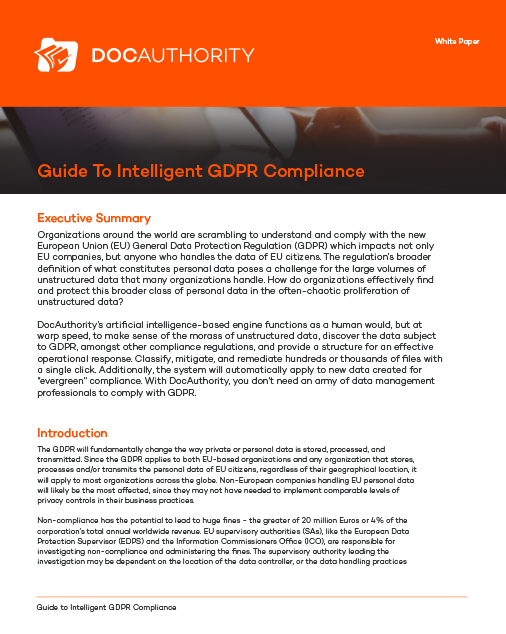 Artificial Intelligence enables efficient, effective GDPR compliance. 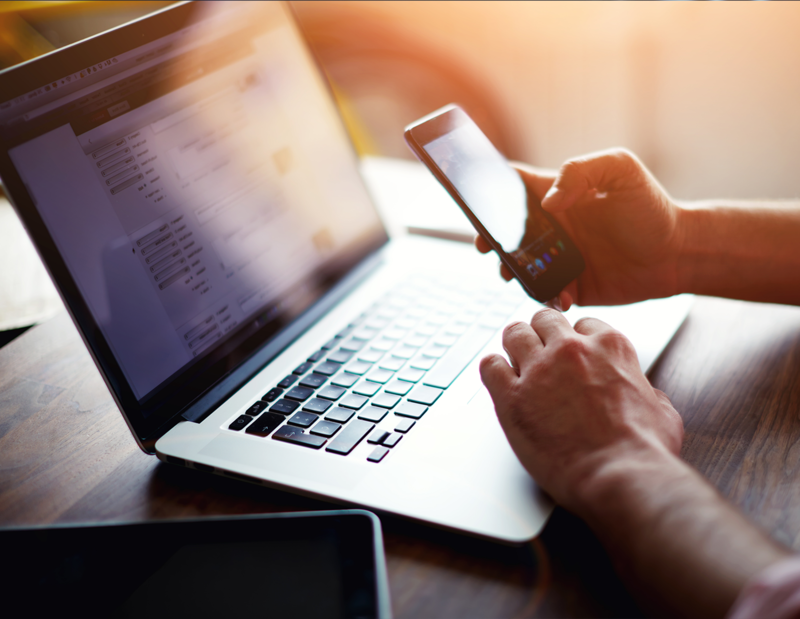 Letting your AI engine do the heavy-lifting will deliver accurate and fast identification of both structured and unstructured data. You can then classify, mitigate and remediate many thousands of files with a single click. Simply fill out the form below to download your free guide.